Genre/Influences: Industrial-rock, crossover. 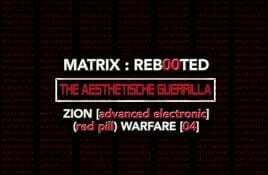 Background/Info: Halo In Reverse isn’t exactly the most renowned and successful band from the Alfa Matrix roster. 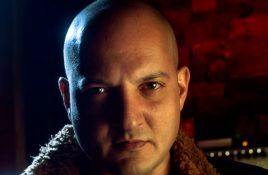 This American solo-project driven by. 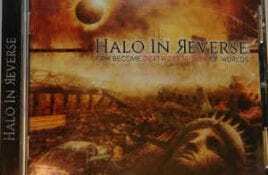 Halo In Reverse finally (and we really mean this, this must be one of the most interesting projects around) returns with an all new album:. A new synthwave project that has surfaced a while ago is Nebula Black. Nebula Black is a project by US-based artist Joshua Steffen who you.